This Thursday, the voters of Newport West will go to the polls in a parliamentary by-election. They are voting for the replacement for Paul Flynn, who sadly died earlier this year. 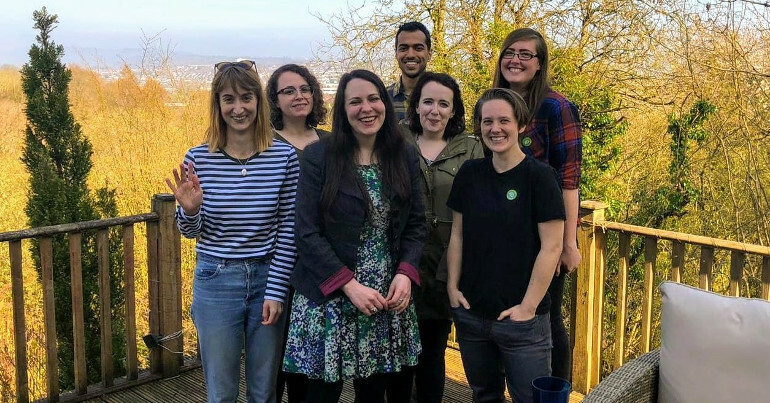 Green Party of England and Wales deputy leader Amelia Womack is standing in the by-election and this weekend, a team of Green volunteers came out to support her campaign to succeed Flynn. Womack has prioritised demanding a Green New Deal as part of her campaign. She is one of eleven candidates in the hotly contested by-election which even attracted Jeremy Corbyn to help with the Labour campaign this weekend. 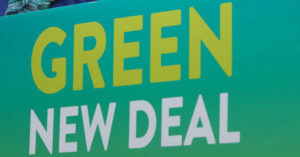 Womack hasn’t been the only one joining the calls for a Green New Deal this week. 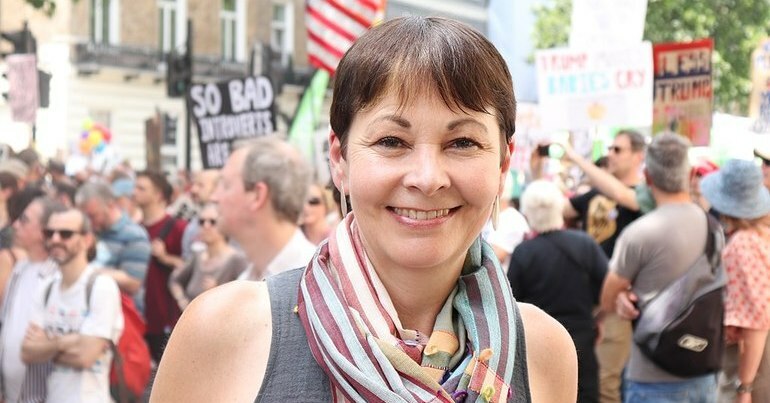 Green MP Caroline Lucas has presented a Private Members Bill to parliament calling for the UK to introduce a Green New Deal. She did so with the Labour MP Clive Lewis. This is the latest in Lucas’ long term campaigning around the project, as a member of the original Green New Deal group facilitated by the New Economics Foundation. Our climate and our society are in crisis – but our Government is failing to act. It is now clear that we need a bold and radical plan to fight the climate crisis at the scale that scientists say is necessary. To do that we need to transform our economy and society at the speed necessary to prevent climate breakdown. We need to do what is required of us – not simply what is seen as politically possible. Young people understand the scale of the economic transformation we need to secure our futures. 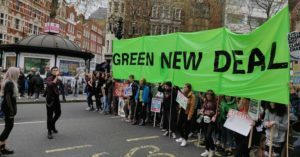 It’s time the Government woke up to the climate emergency and the UK’s grotesque levels of inequality and enacted a Green New Deal. The physics is clear. We must cut carbon emissions by 50 per cent, within a decade, to avoid climate breakdown. As climate strikers warn us, the planet will not wait. This Bill sets a timetable that makes government, workers and communities the drivers of change, not the inheritors of chaos. 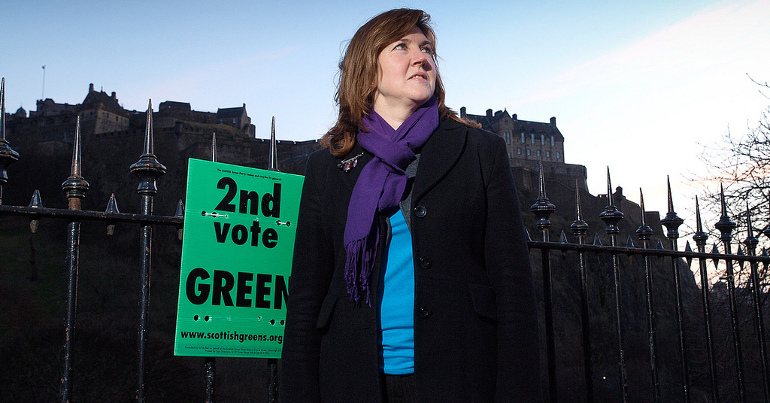 Greens in Scotland have also been pushing for parliamentary action on climate change. 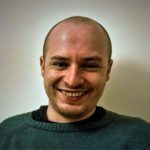 MSP Mark Ruskell this week proposed a motion calling for the Scottish Parliament to declare a climate emergency. This follows similar motions proposed and passed in local authorities across the UK. Unfortunately, the Scottish Parliament voted the motion down. All other parties voted against the motion. It is hugely disappointing that the Scottish Parliament has failed to face up to the climate emergency. The IPCC tell us we have just over ten years to act, but the SNP, Tories, Labour and Lib Dems are more concerned about propping up the unsustainable fossil fuel industry than taking the bold, urgent action that is required. Similar selection processes are ongoing in other regions, with results expected for many over the next two weeks. Scottish Green Party parliamentary group co-leader Alison Johnstone this week used her platform at First Ministers’ Questions to hit out at the SNP’s failures to tackle child poverty. Johnstone did so in response to new figures which show that the number of children in child poverty in Scotland has increased by 10,000 in the last year. This increase in the numbers of children living in poverty is hugely concerning. This is yet more evidence, not that any more was needed, that UK welfare reforms are plunging hundreds of thousands of people into poverty, many of them children. A U-turn on welfare reform from the UK Government is required more than ever. It should remove the Two Child Limit; end the Benefit Cap, which can take more than £2000 a year from our poorest families, and stop the cruel benefits freeze. This week, the European Parliament’s term came to an end in the run up to elections in May. As such, Keith Taylor, Jean Lambert and Molly Scott Cato have ceased to be MEPs as of this week. 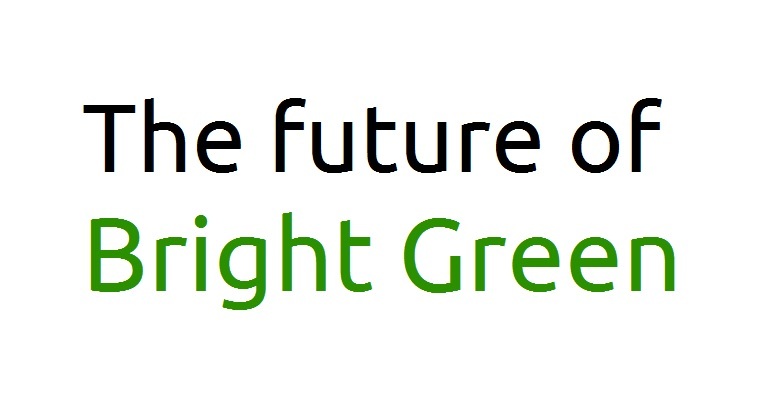 Green MEPs have shown that having a Green in the room can change everything. While the other parties fail to answer the great questions of our time – from Brexit, to the housing crisis or the threat of climate change – Molly, Keith and Jean have been at work making change happen. They have helped craft air pollution laws which saw the UK Government taken to court, forced the Government to publish its Brexit impact studies and improved and defended vital working rights. All while working together with our European neighbours to build a reformed Europe where we can all thrive. Lambert was first elected as a member of the European parliament for London in 1999. Taylor became an MEP in 2010, following Caroline Lucas’ election to the UK parliament, as she vacated her European seat. Scott Cato first entered the parliament in 2014. Actually, the Green MEPs are not quite finished – while Jean’s London office has now closed, her one in Brussels continues until April 10th and they will remain as MEPs until Article 50 is properly implemented. And for other countries MEPs, there is another Strasbourg session later this month.